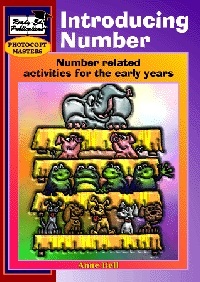 Introducing Number contains over thirty activities that deal with the mathematical strand of number. 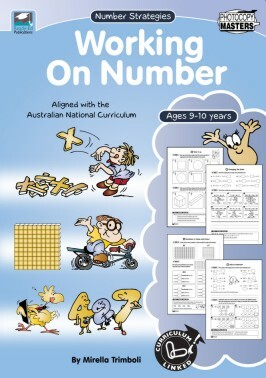 The actvity sheets are clear and simple, using animals, characters and situations that are relevant and appeal to the interest of young children. 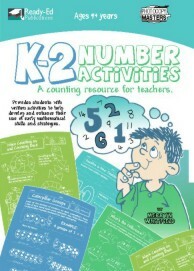 While the sheets are designed so that they can be used as stand-alone activities, they are supported by valuable whole class lead-up activities where the specific language of mathematics can be explored in a hands-on situation. 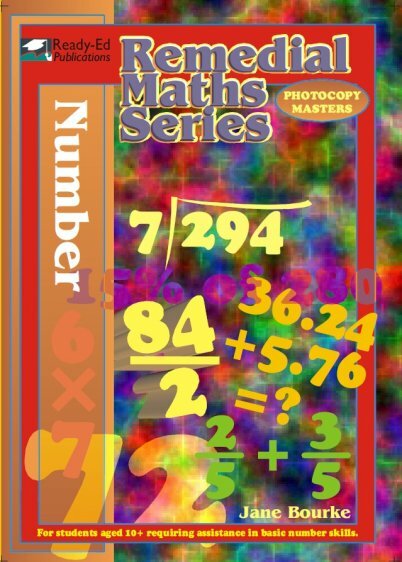 The book is designed to make mathematical activities fun, enjoyable and purposeful for both students and staff.